Do you clench or grind your teeth while you’re sleeping? That was a trick question. How would you know what you do while you’re asleep? Almost everyone clenches their teeth at night and many grind them too. The technical terminology for teeth grinding is “bruxism” and when it occurs during sleep, it is known as “nocturnal bruxism.” Hundreds of studies have shown that nocturnal bruxism often leads to symptoms including worn and fractured teeth, head, neck, and face pain, and headaches. Oftentimes dental splints, commonly known as night guardsare prescribed by dentists for bruxers. These nightguards are available in a variety of different designs and are fabricated using a number of different materials. They are usually prescribed by a dentist and created by a dental laboratory. However, over-the-counter (OTC) appliances can be purchased at drug stores but should be avoided at all cost. They are not custom fit for the user and can possibly increase TMJ pain. 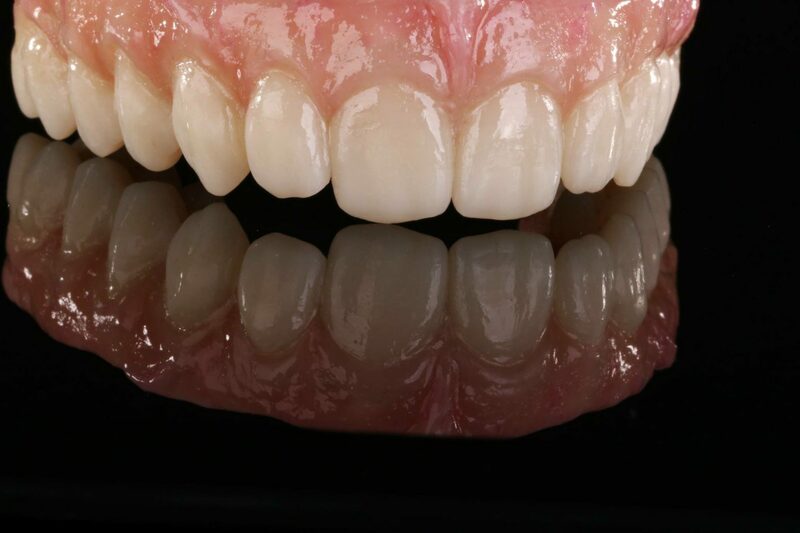 OTC night guards are typically not durable and very difficult to wear due to their excessive bulk. 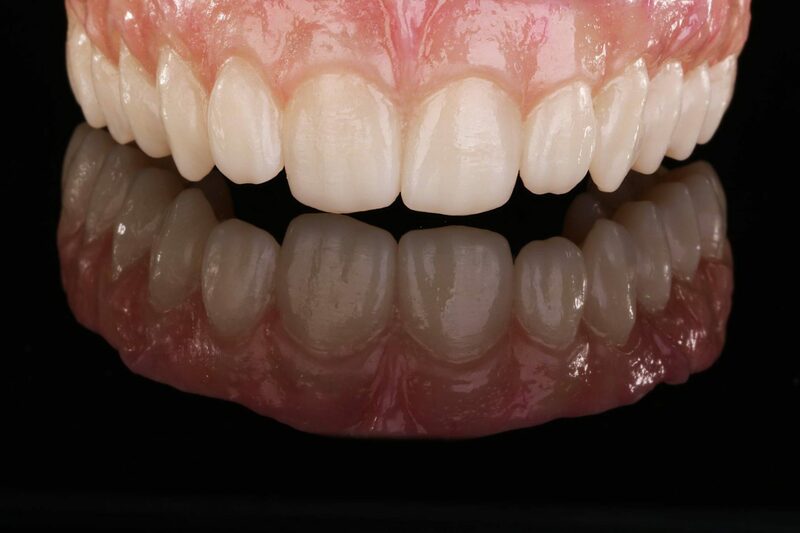 Another type of bruxism guard growing in popularity is the NTI-tss Plus. It was invented by Dr. James Boyd, DDS and has been FDA approved for the prevention of migraines, tension-type headaches, and symptomatic TMJ pain caused by clenching and bruxing. It is a small, hard acrylic appliance with a patented design that separates the canine and back teeth during sleep. 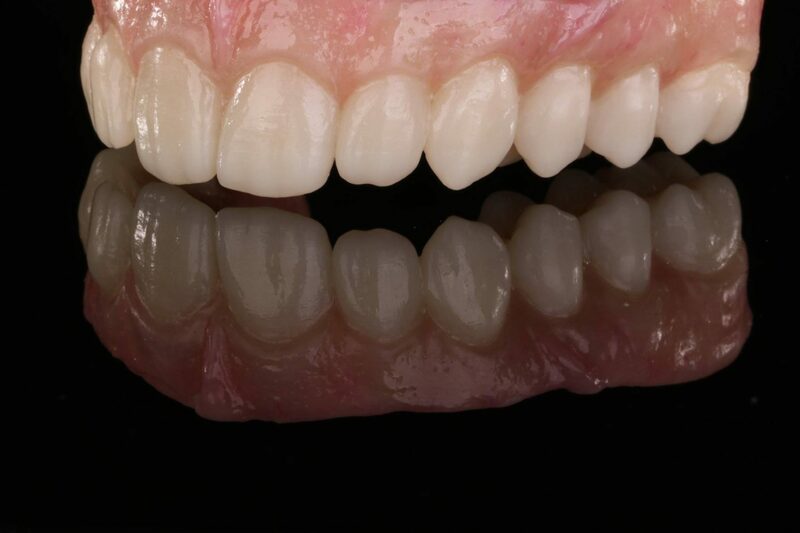 It only covers four front teeth and can be worn on the upper or lower arch, increasing patient comfort. The NTI-tss Plus still protects the teeth from wear but because it prevents molar and canine contact, it greatly inhibits the user’s clenching intensity by nearly 70%, allowing muscles and joints to relax. The causes of nighttime clenching and bruxing have been debated for decades with no clear resolution. With that being said, all would agree that a protective, therapeutic dental appliance is the best treatment option. 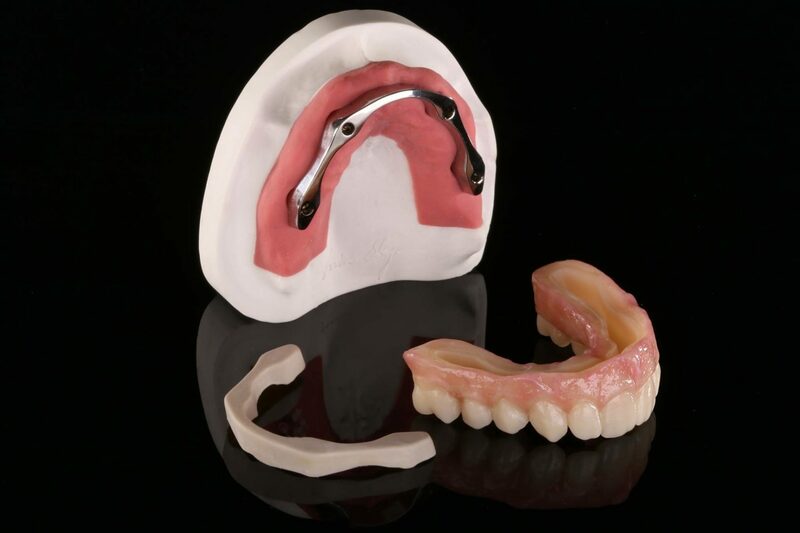 Consult with your dentist regarding your clenching and bruxing to determine the appliance best fit for your situation.